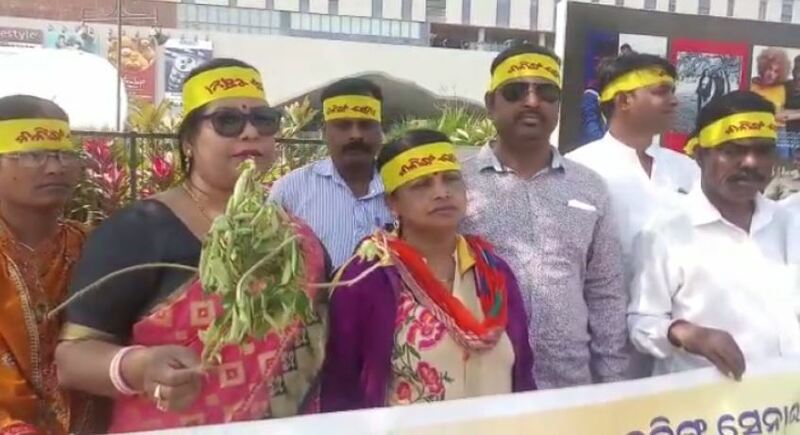 Bhubaneswar: Kalinga Sena’s women front Nari Sakha has warned couples with stinging nettle (Bichuati) on Monday. They have warned couples celebrating Valentin’s Day will be charged with the stinging nettle. 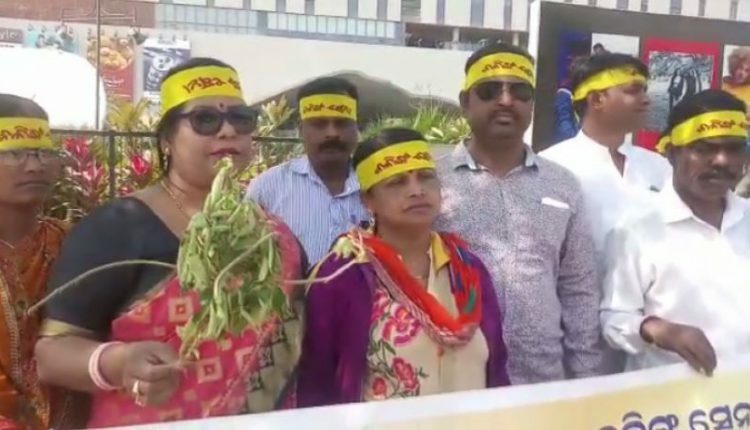 She added that they do not oppose love but do oppose indecent behaviour in public places and will attack any couple on Valentine’s Day with bichuati. Anup Sahu, DCP Bhubaneswar, said they have strengthened police presence at various sites in Bhubaneswar fearing unlawful activities. He also urged the organisation to not take the law into their own hand.